Chicago Windows and Doors team members focus strictly on window and door replacement projects only. We can accommodate all your needs whenever it is a residential home or commercial property. Our company concentrates on window and door replacement projects while providing each customer with personal service. 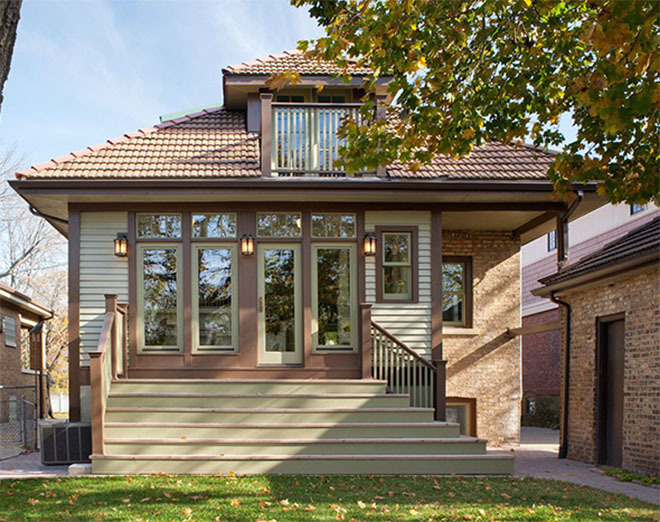 Chicago Windows and Doors teams of qualified service providers strive in our attention to detail. A window replacement project can be a long and often difficult endeavor. Duriable windows are important in Chicago as it is known for its cold winters and humid summers. During a nice summer day there is no better experience than having a beautiful outdoor view when looking out a set of new custom replacement windows. 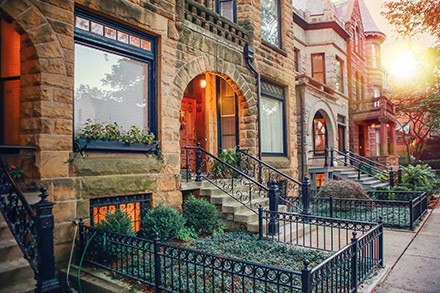 There are many window replacement companies in Chicago to choose from however, our service providers differentiate themselves by having excellent customer service. Chicago Windows & Doors estimators inspect each window during the initial consultation in order to determine the ideal replacement solution. After this initial estimate, a service provider will then follow up and create a complete window replacement solution. By having a window replacement company who works closely with each client it ensures that each replacement window we provide will be working exceptionally for many years. When choosing a residential window replacement company in Chicago, the two most important factors to consider are craftsmanship and the level of service. Our highly skilled technicians will provide an estimate and schedule the installation at your convenience. Chicago Windows and Doors team members are professional, insured, and come highly recommended by many of our former clients. Having questions thoroughly answered and feeling comfortable with our service providers is just as important as the quality of work we provide. Upon completion of the project, clients will use a rating system and will be encouraged to send us feedback on the overall experience. 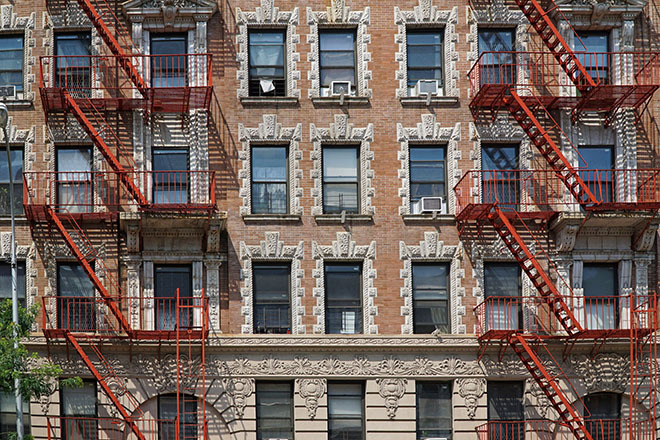 Our dedicated team of commercial window and door professionals provides installation services for mid-rise and high-rise buildings with commercial grade windows and doors. Chicago Windows & Doors installs and replaces a variety of durable high-grade aluminum commercial products specifically made for mid-rise and high-rise buildings. Our service providers are skilled, dependable, and knowledgeable installers who provide excellent customer service. Chicago Windows & Doors experienced estimators advise customers and suggest architectural designs suitable for commercial properties. Our team members realize the importance of your replacement windows and doors project. We always devote an adequate amount of time for each individual client. Our helpful and skilled technicians will perform the replacement work quickly and efficiently to give you the best experience possible. Chicago Windows & Doors understands the importance of client and contractor communication and coordination in large commercial projects. Our office team will keep all parties informed and provide prompt updates on each individual project deadline. A combination of effective project management, office staff and team of professional window and door technicians is the reason for our existence today.